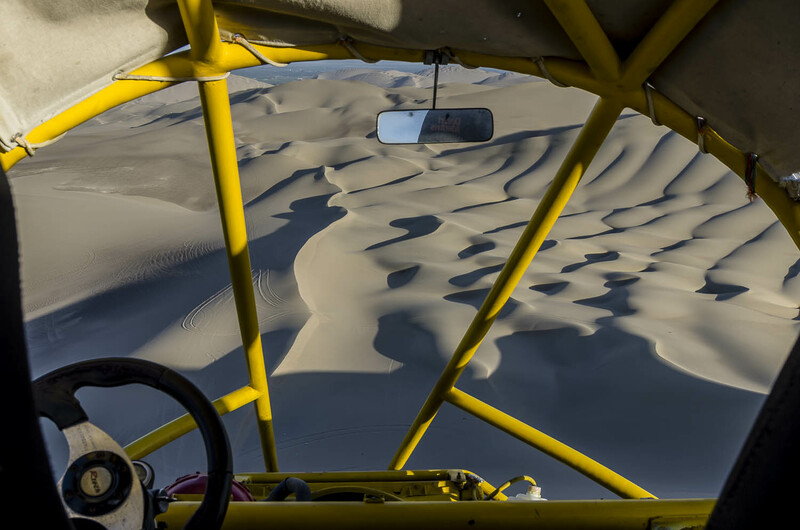 Pisco, sand dunes and ancient, mysterious lines carved into the desert floor. These are the first things that come to mind when I think of the southern Peruvian coast. 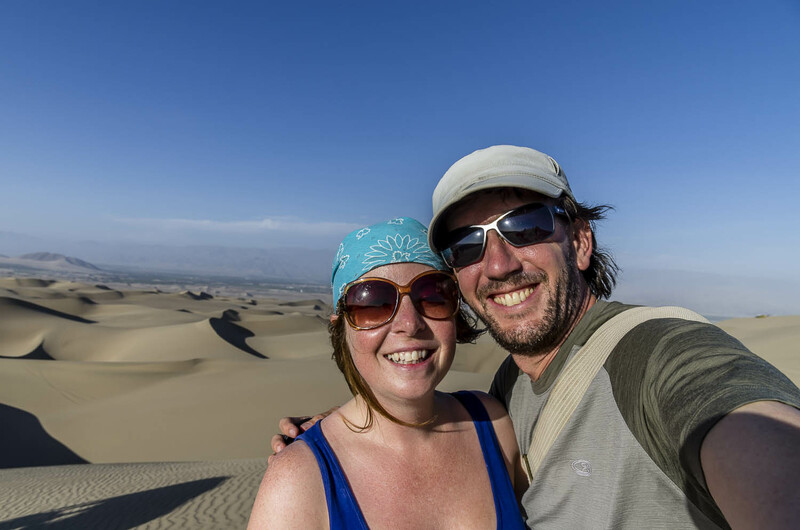 The area around Ica, Peru offers up some striking sand dunes that will make you feel like you are in the Sahara. Pisco is the countries national beverage and if you remember way back, when we visited Pisco Elqui in Chile, I briefly mentioned the heated pisco debate. Well, I am going to weigh in with my opinion and put it to rest. Even though I really enjoyed the Pisco in Chile, after seeing how it was made in Peru and the adherence to centuries-old traditions and above all, the taste, I am going to have to declare Peru the winner here. No hard feelings Chile & I will still gladly come to your country to indulge in pisco sours! Ica, Peru lies along the southwestern coast of the country. In 2007, an intense earthquake (measuring 8.0) shook this area and the surrounding cities causing extensive damage. 80% of the buildings in the city were destroyed. Since then, much has been rebuilt and tourism has returned. Ica is the center of Peru’s pisco growing region (not in the city Pisco-as I found out the hard way). There are quite a few bodegas and you can spend a day or two learning more about this national beverage. 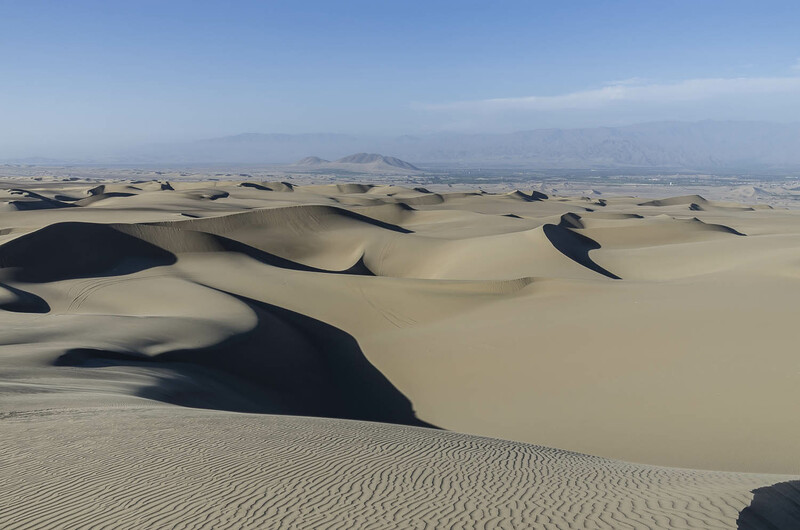 Ica, like much of the Peruvian coast (including areas just outside Lima), are surrounded by desert-like sand dunes. Just minutes away from Ica’s city center, lies a place known as the ‘oasis’. 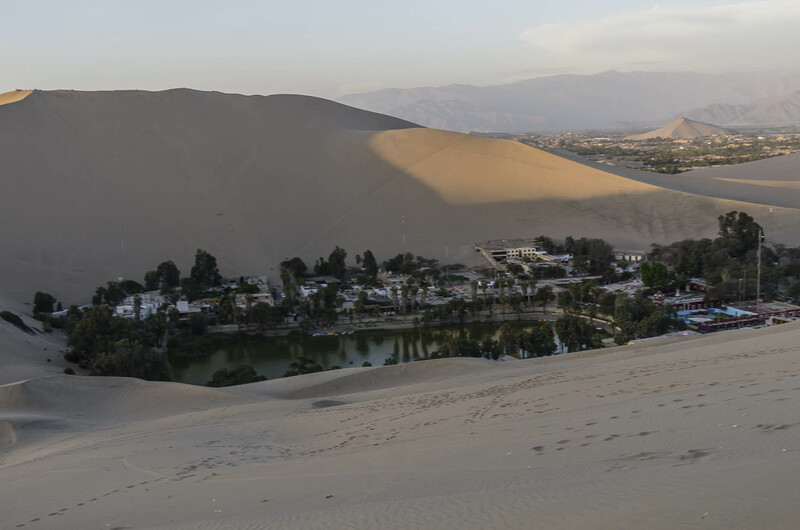 Huacachina, as it is officially called, is literally an oasis that lies in the middle of the dunes. A small lake sits in the middle punctuated by a few palm trees. 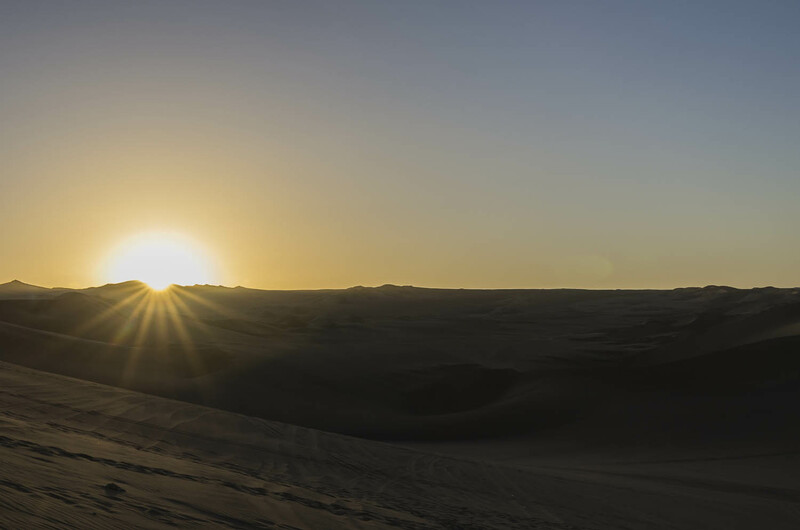 Because it is essentially a small paradise, it receives a lot of tourists and so there are a variety of activities on offer, including sandboarding the high dunes. 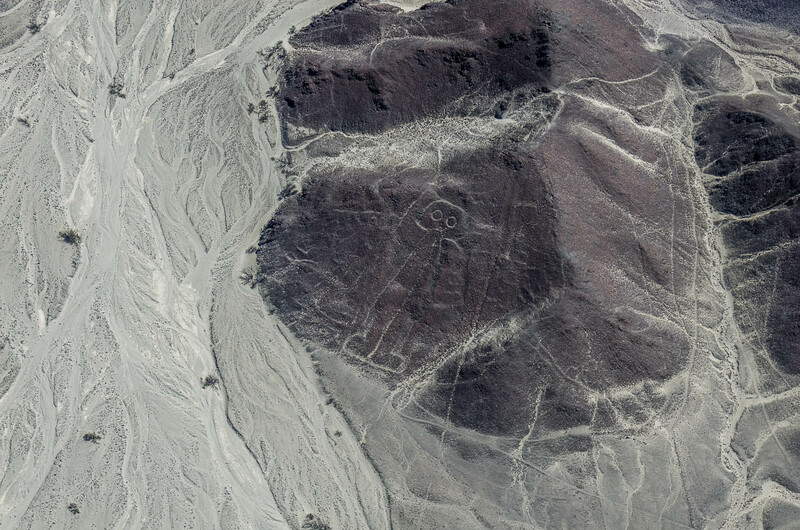 South of Ica lies a town called Nazca. Here you can take a small (very small!) 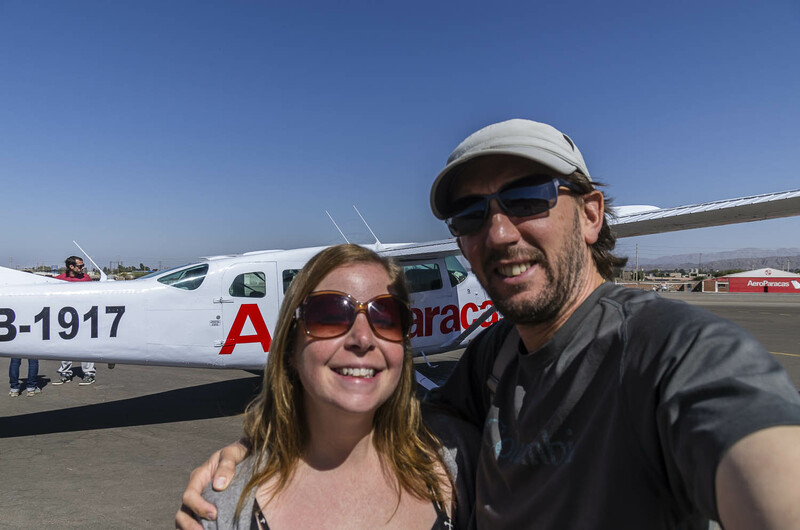 plane to view the famous, mysterious Nazca lines. To this day, no one knows exactly why or how they were made. The 45 minute plane ride provides a fascinating glimpse of this modern day mystery. 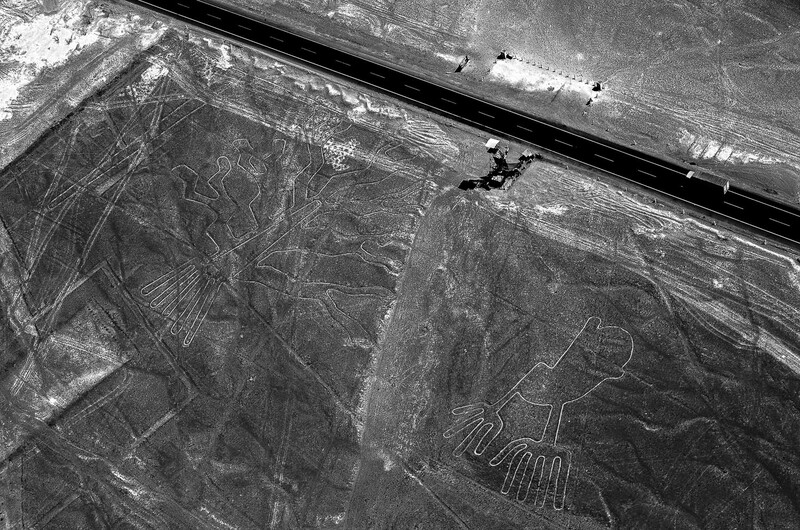 Nazca is a pleasant city and it is here you can learn more about the work of Maria Reiche. Come along on our photo essay touring the southern Peruvian coast! Pisco is a beverage made by the distillation of grapes. Only eight different kinds of grapes are used in the production of Peruvian pisco including Moscatel, Quebranda & Torontel. Pisco making in Peru is serious business. Much the same way other countries (France & Italy, for example) strictly regulate the production of their wines and certain products, so does the Peruvian government. As a result, the Peruvian pisco is subjected to high quality and rigorous standards. There are a few differences that set Peruvian pisco apart from its neighbour Chile. 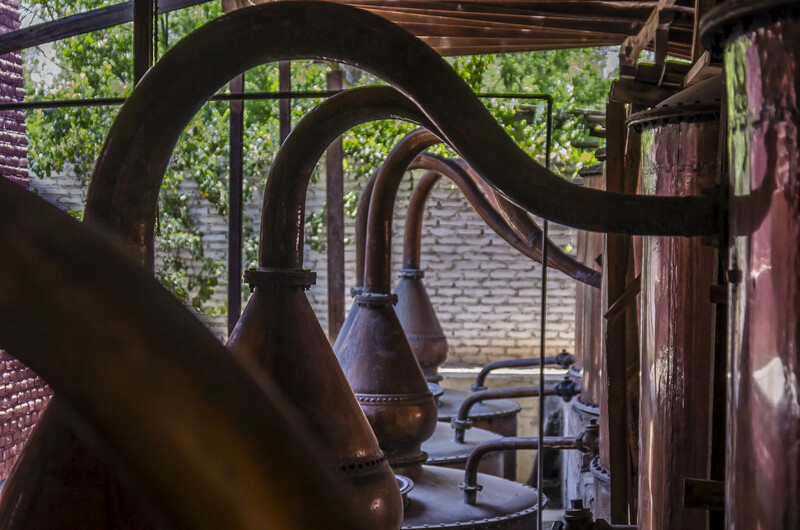 The first is that copper pots are always used and the pisco is made in small batches according to traditional methods. This differs greatly from Chile’s large production of the drink. Peruvian pisco is also never diluted after distillation. The last big difference occurs after the first part of distillation. The first part that gets distilled (called the head) is added to the remainder. This head is said to add more character to the resulting pisco. 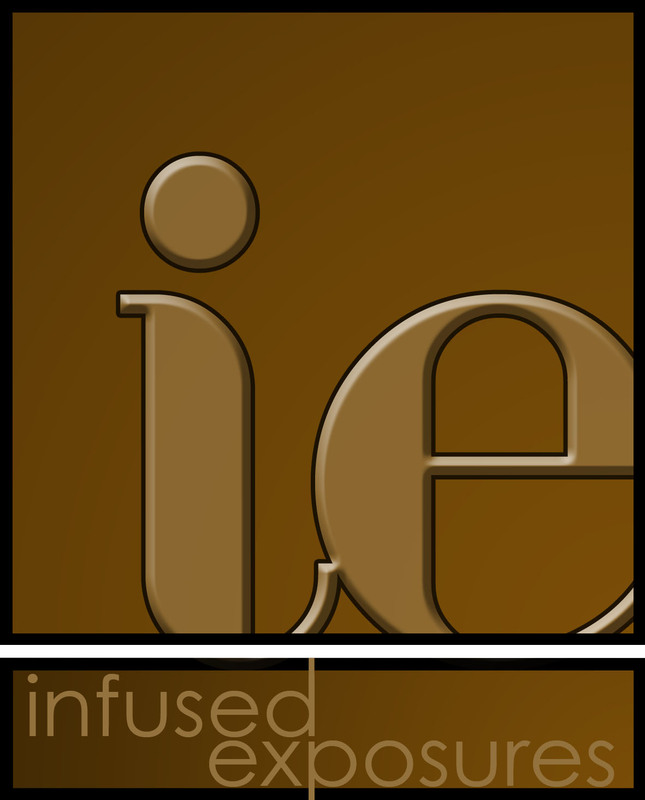 There are four main categories of pisco. Puro is made from one single grape variety usually Quebranta. Acholado is a blend of grapes either done before or after distillation. Aromatic is also made with one type of grape usually made from Muscat. Mosto Verde is a pisco that has not been totally fermented and so a little sugar remains making it sweeter. 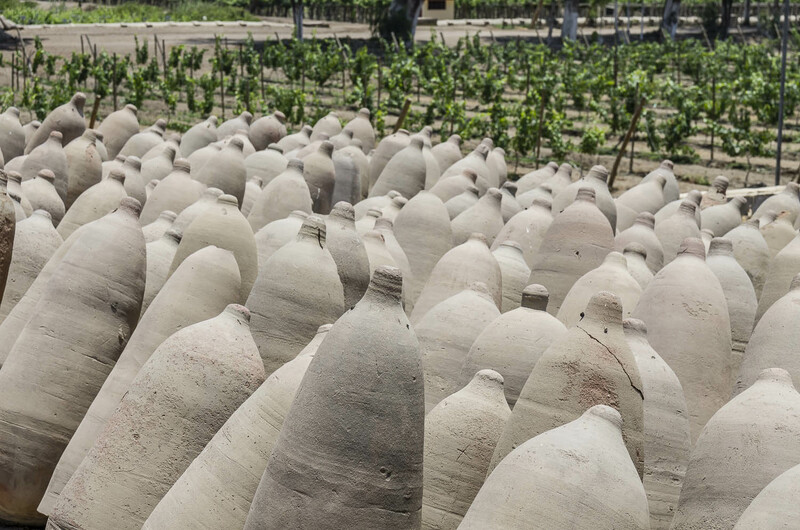 All the pisco types have to rest for at least three months after distilling before consuming. And as to which is best for sipping vs mixing in the famous pisco sour, well, that is a hot debate! The appropriately named Oasis in Huacachina, sits just outside the border of Ica. The easiest way to get there is to take a moto-taxi directly from the main plaza in Ica. It will cost you about .50. A small, natural lake sits inside this ‘oasis’, which according to legend, was created from a bath taken by a princess. Allegedly, she is still somewhere at the bottom, now a mermaid. It is a striking place and very beautiful although made a little less so due to the high influx of tourists. Backpackers and families flock to this mini-paradise and as a result, it is quite built up and full of tour agencies offering sandboarding and rides on giant dune buggies. There are a slew of (mostly bad) restaurants and hostels and if you have a choice, I recommend spending your night in Ica and just visit Huacachina in the daytime. Well how could we visit and not take a ride on one of the irresistible dune buggies that take you for a crazy ride on the gorgeous dunes? We simply couldn’t resist. It was great fun mostly because the drivers are a bit nuts (read: completely crazy!) and try to compete with each other for who can make the tourists scream the loudest! It’s a very touristy thing to do but also highly entertaining. I recommend going at sunset when the lighting is very dramatic on all the sand dunes. 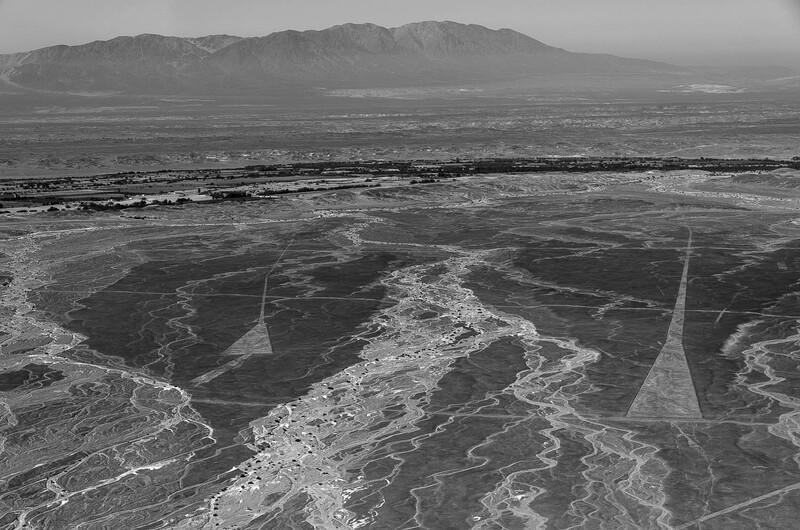 Ica lies on the border of the Atacama desert which begins in Chile. This area has one of the driest climates in the whole world and only sees about an inch of rainfall per year. Due to the abundance of sun in the areas nearby, it is an important agricultural region. Grapes, cotton and olives are the most common crops. 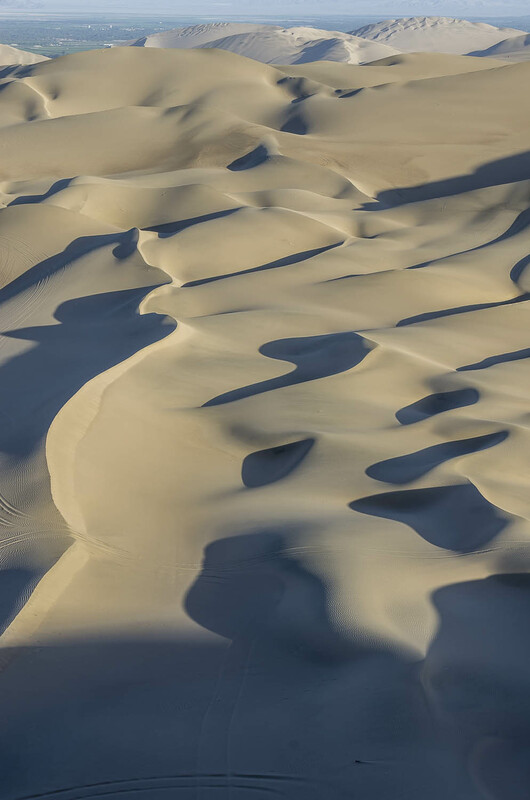 The dunes themselves are gorgeous and sunrise and sunset are optimal times to appreciate all the different shadows and peaks on these seemingly perfectly sculpted dunes. 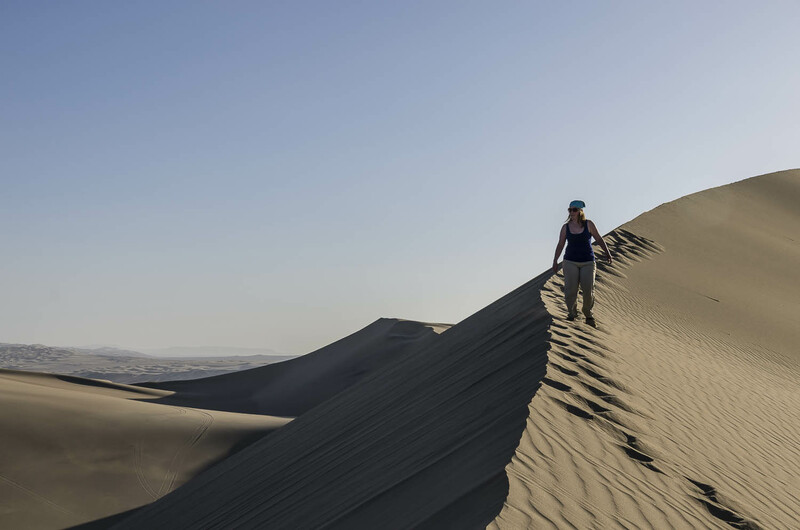 Often included in the tour package, is a chance to sandboard down the dunes. I have to admit, I never even stood up! I just went down head first on the board but Laurent was skilled enough to stand and make his way down! 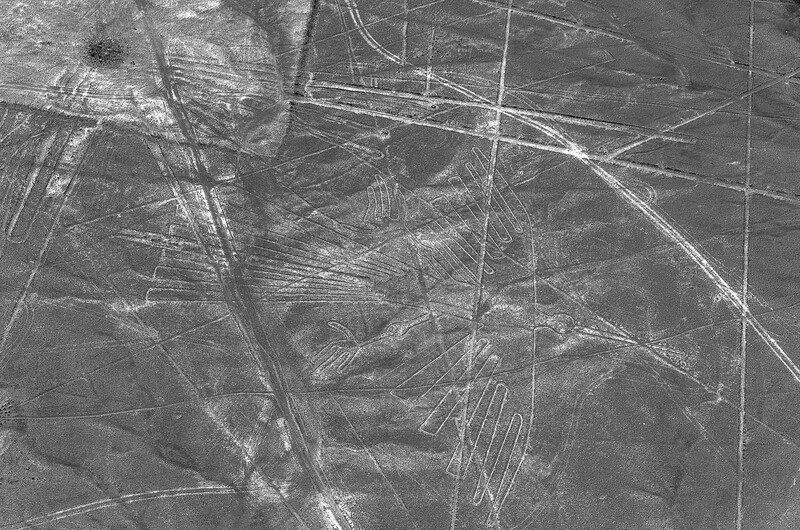 These lines, named a UNESCO world heritage site, are located in the Nazca desert in the south of Peru between the towns of Nazca and Palpa. 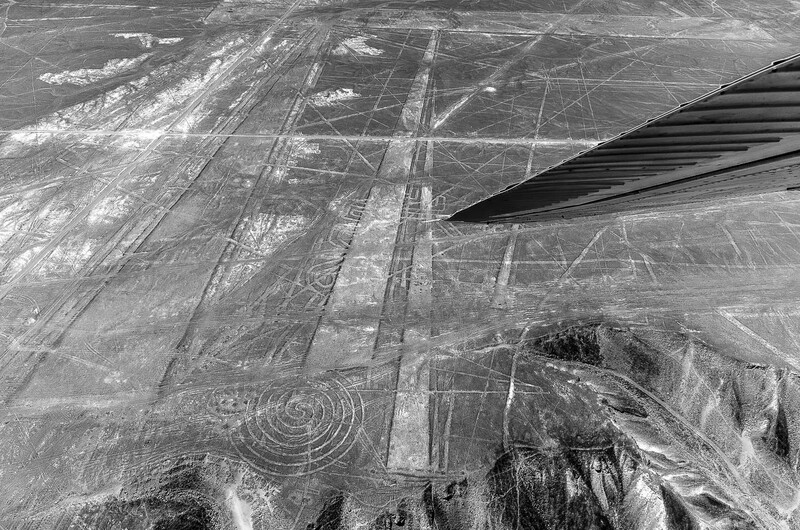 The lines are actually huge geoglyphs that have been created on the floor of the desert. 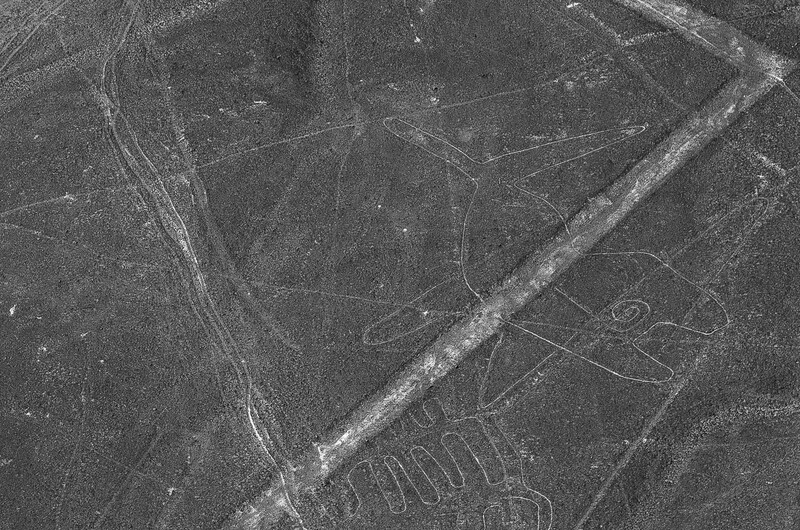 The largest ones measure over 200 m (over 600 ft) across. They were created by removing the red small stones that are found naturally in the area to expose the white, clay earth that lies underneath. 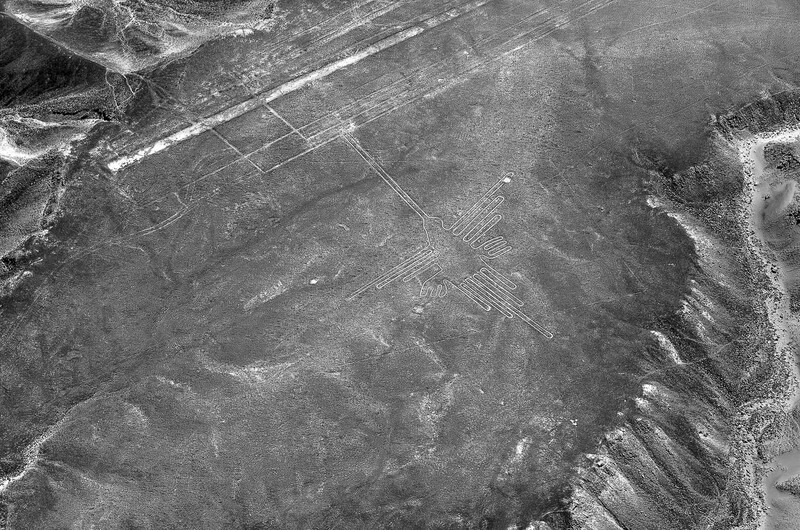 These lines are only visible from the air or you can climb up a small watchtower to view the two geoglyphs above. If you look closely in the photo, you can see the tower on the right side of the highway. Still, to appreciate the scope of the lines, an airplane is the best way. It costs almost US $100 for a 45 minute ride so it’s not cheap but I think it was totally worth the money. And if you are nervous to get inside one of those tiny aircraft (I could touch the pilots head! ), don’t be. I have experienced more turbulence on the big planes. 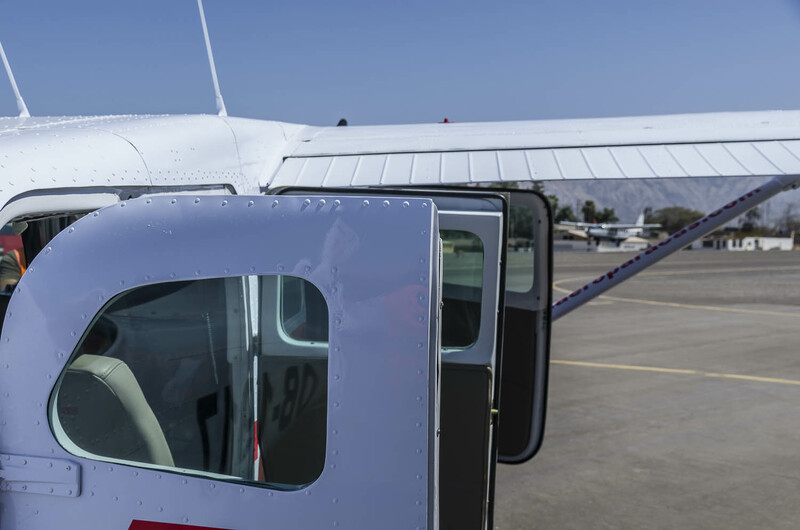 It was pretty smooth and a real delight to be in such a small plane! And trust me, I was nervous before getting inside. Even though I found it exciting to see the lines and go up in a tiny plane, I was happy to be back on land! Most of the companies are about the same price. 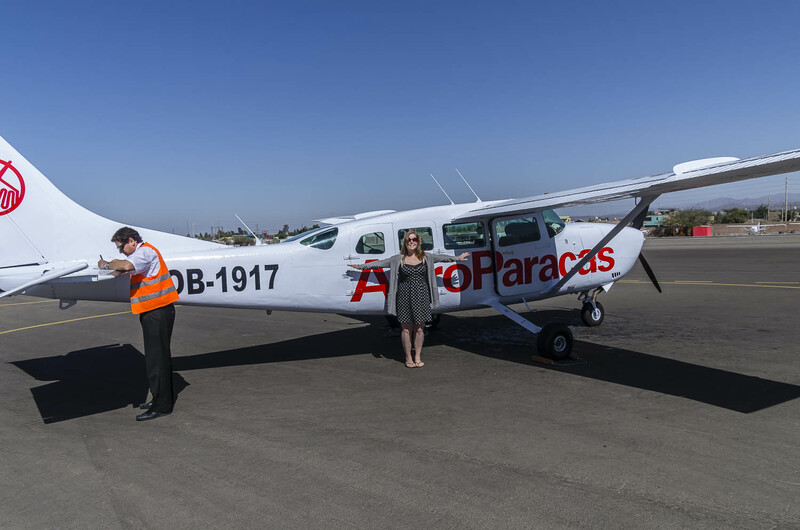 We chose Air Paracas and I can recommend them as they were professional and we landed in one piece!